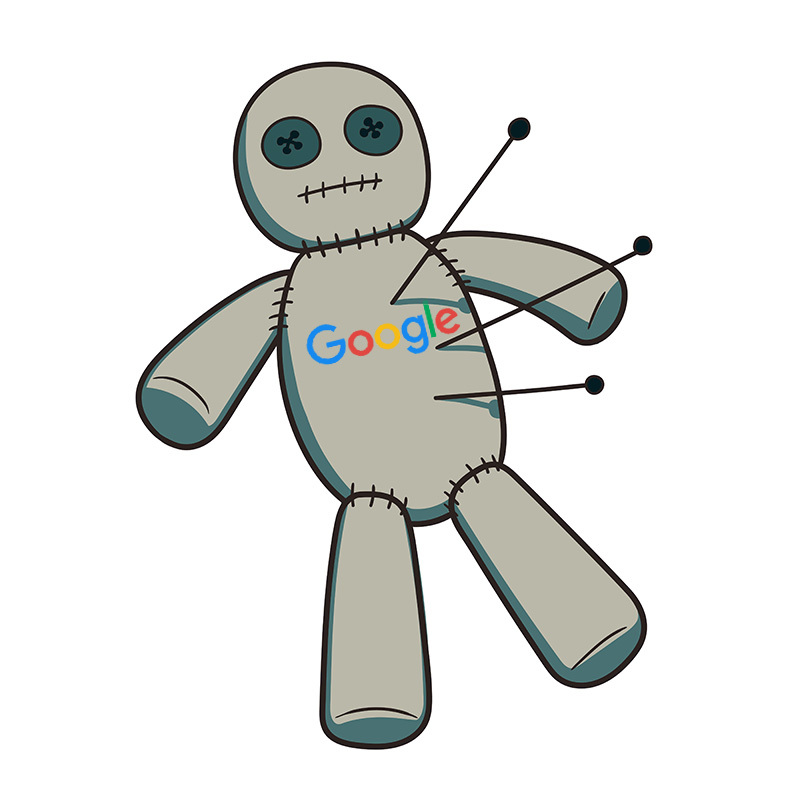 I’m amazed at the amount of almost voodoo like superstition I get when engaging in discussions with clients over search engine optimization and what it takes to improve natural search rankings in Google. As if a sacrificial offering must be made first to obtain the blessings of the search gods or some other mystical ritual must be imparted to succeed. What’s worse is the number of almost predatory marketing practices conducted that take advantage of those beliefs. The result is a large population of website owners who become jaded and cynical about SEO in general with many feeling they have been duped into paying too much with too little to show in the end; in their experience SEO did make someone money….the person they paid to help them. That isn’t good for anyone in the long run and makes the marketplace a less friendly place to live and work. In reality, there is not great secret, no special knowledge that one must possess above another, no sacred ritual or secret hand shake. Nor does it require a degree in computer science or engineering and decades of experience in technology design. Nope, it’s not rocket science, in fact it’s all right here (https://support.google.com), on Google’s website, for anyone to read and understand….everything you need to know and exactly what you need to do to improve your website’s natural search result rankings on Google’s search pages. Shocking right? Yes, the secret is out, I’ve just given you access to all you need to know – the long knives are out and I will be a marked man from this day forward. Use the robots.txt file on your web server to manage your crawling budget by preventing crawling of infinite spaces such as search result pages. Keep your robots.txt file up to date. Learn how to manage crawling with the robots.txt file. Test the coverage and syntax of your robots.txt file using the robots.txt testing tool. That’s it in a nutshell. So what now? Knowing that you CAN do it yourself and HOW to do it yourself empowers you to make a more informed decision and puts you back in CONTROL of that decision and the work being done. I can change the oil in my car, I can rotate my tires, I can even do some major repairs with the right knowledge and tools. But I don’t, because I’ve made an informed choice and decided my time (and knuckles) are worth more to me! So I hire a mechanic to do the work for me, and the mechanic and I can both stay busy doing what we enjoy most and do best.